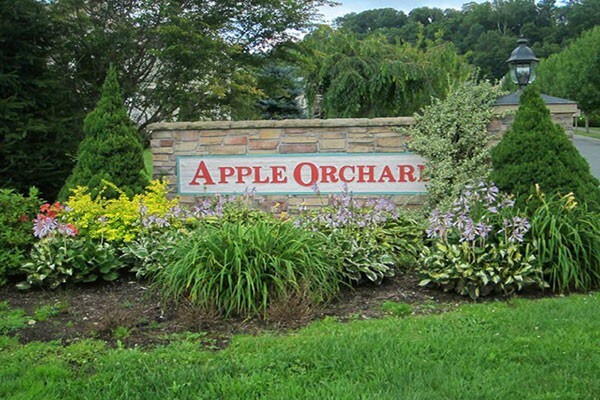 Located off of HWY 184, just a short drive from downtown Banner Elk, is the development known as the Apple Orchard. This pristine community has some beautiful medium priced home that are considered to be newer construction. With its winding streets and ideal location, it seems that every home has a unique view of the surrounding mountains. With its close proximity to the new Banner Elk Elementary School, it is an ideal home for a family with children who are reaching school age. Contact us and let us show you the beauty this community has to offer.